By COOS Web Team. Posted on January 31, 2019 .  COOS Youth will be talking about relationships from a Christian perspective. There will be a time of worship before breaking into our respective segments to discuss age-related topics. Date: 16 February-13 April 2019 (Saturday). Secondary Segment youths will be running Alpha in Room 217 & 308 from 430pm to 8pm while JC, Poly, ITE, NS, and Campus youths will be having “Back to Jesus” in the Chapel from 730PM to 945PM. Youth Christmas Outreach 2014 Community Services – Crossing Into 2015 Love Made Real FEED5000 KICKS OFF!